S.O.A.P. stands for Scripture, Observation, Application, Prayer. It’s a great way to delve more deeply into your Bible reading, and record your thoughts, emotions and connections when studying scripture. S.O.A.P. 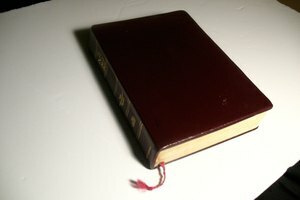 is meant to be a journal you create with your regular Bible reading, using the process as you read each day, but it can also be an effective tool to help you connect with particular passages. You can use it with any Bible reading plan, whether you’re reading straight through from Genesis to Revelation, or following a reading plan from your church, study Bible or the internet. 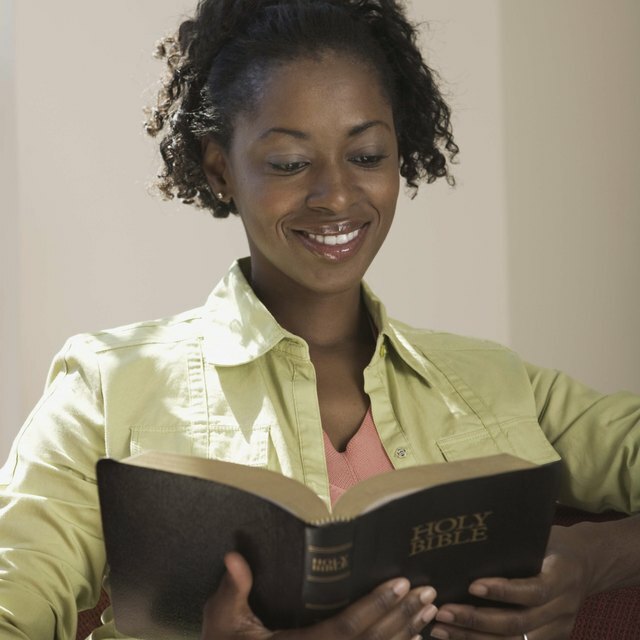 Find a quiet time and space to read your Bible, preferably at the same time each day. 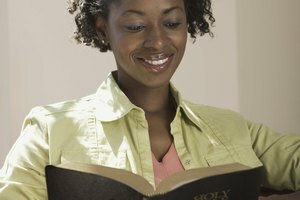 Many people find that reading scripture in the morning helps get their day off to a focused start. Complete the “S” by reading the scripture. Don’t just skim through it, but really think about what it means. Imagine what the people involved were experiencing. Write down a verse or two that really stood out to you in your journal. Complete the “O” by writing down observations about the scripture you just read. You may want to write your own summary of the passage, but more importantly, think about what God has to say to you through this part of his word. Complete the “A” by writing down how this Bible passage applies to you right now, in your daily life. For example, in the parable about the prodigal son, which character do you identify with most: the loving and merciful father, the son who squanders his life and then repents or the resentful older brother? Do you see similar situations in your life right now? How can you respond in the way Jesus taught? If your plan requires a lot of reading each day (such as a one-year plan), you may want to go through the S.O.A.P. process for each passage, or pick one that you feel is most meaningful to you that day. Lee, Kate. 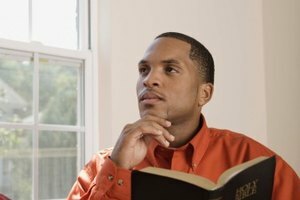 "How to Use the S.O.A.P Method of Bible Reading." 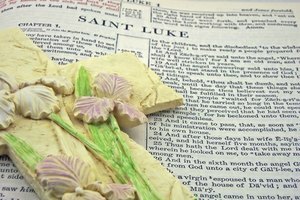 Synonym, https://classroom.synonym.com/how-to-use-the-soap-method-of-bible-reading-12078208.html. 29 September 2017.